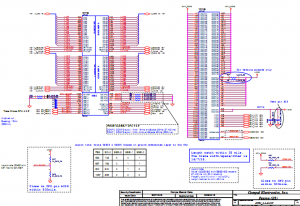 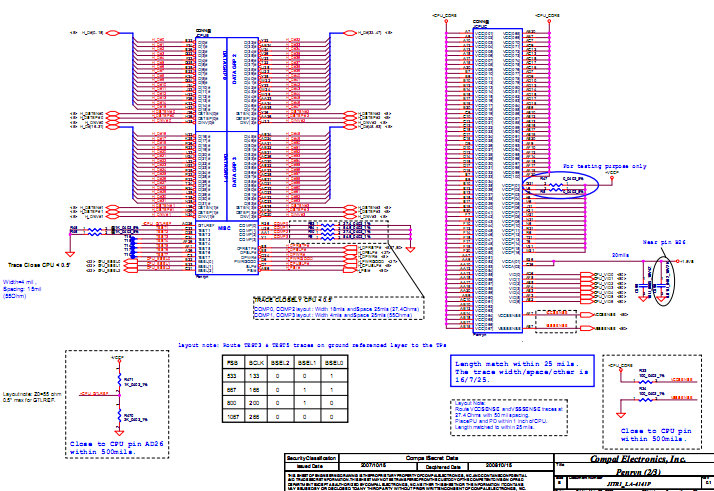 The motherbord schematic for Lenovo IdeaPad U8, Compal JAX60, Amazon Schematics Document. 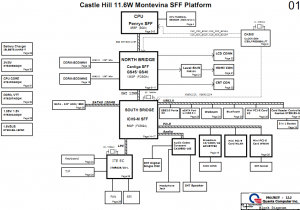 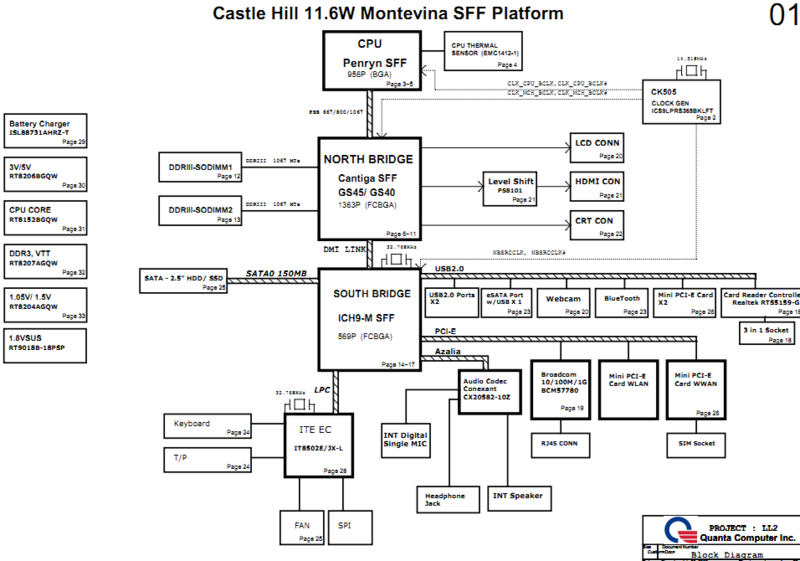 The motherboard schematic and Board View for Lenovo Ideapad U150 laptop/notebook, Quanta LL2 Mainboard, Castle Hill 11.6W Montevina SFF Platform. 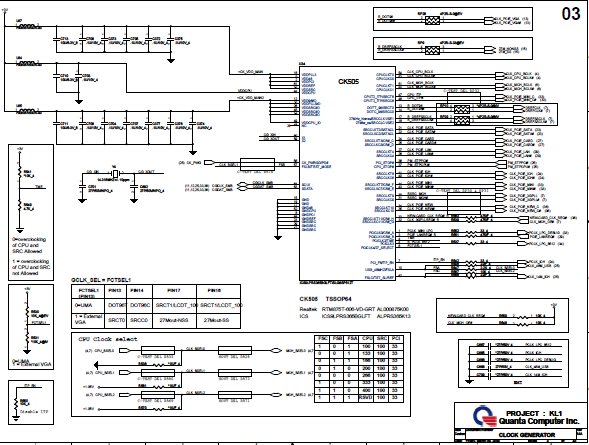 The motherbord schematic and Board View(.bdv) for Lenovo Ideapad U350 notebook/laptop, Quanta LL1. 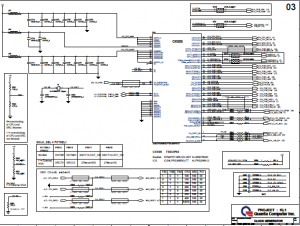 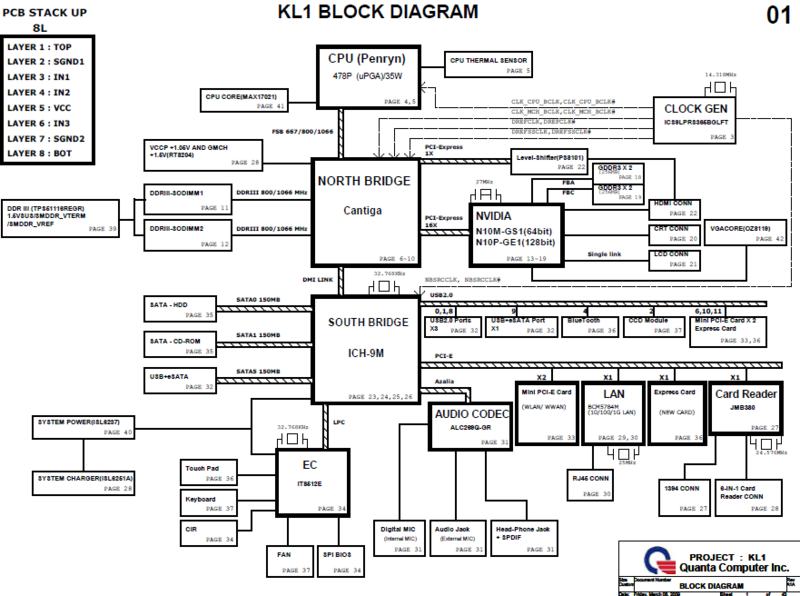 The motherbord schematic for Lenovo Ideapad Y650 notebook/laptop, KIWB3/B4 Compal LA-4551P. 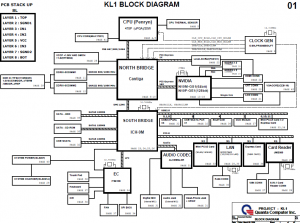 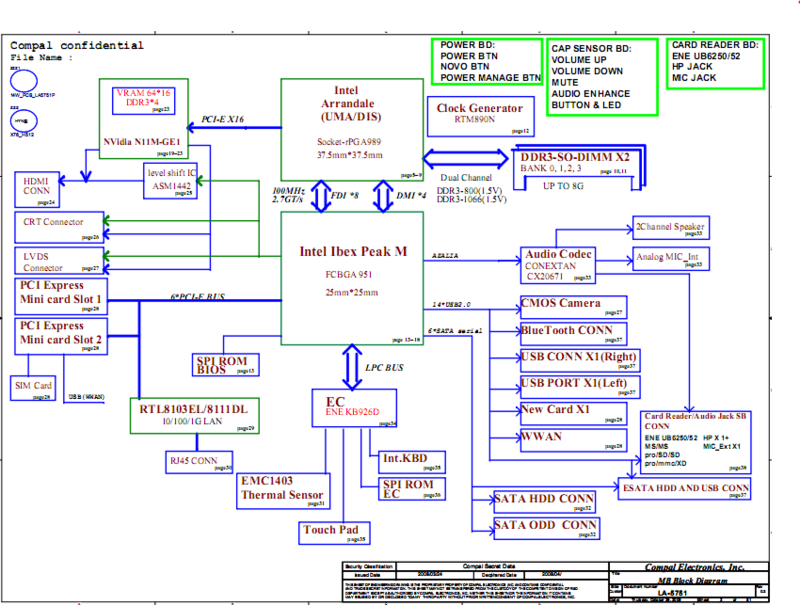 The motherboard schematic diagram(pdf) for Lenovo IdeaPad G460 laptop/notebook, NIWE1 Mainboard, Compal LA-5751P. 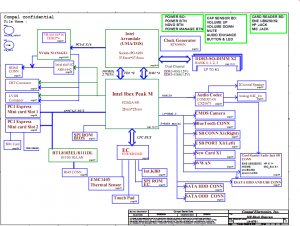 The motherboard schematic diagram(pdf) for Lenovo Ideapad Y450 laptop/notebook schematic diagram. 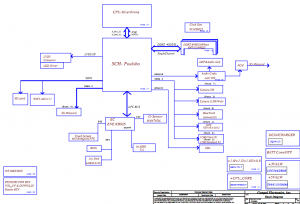 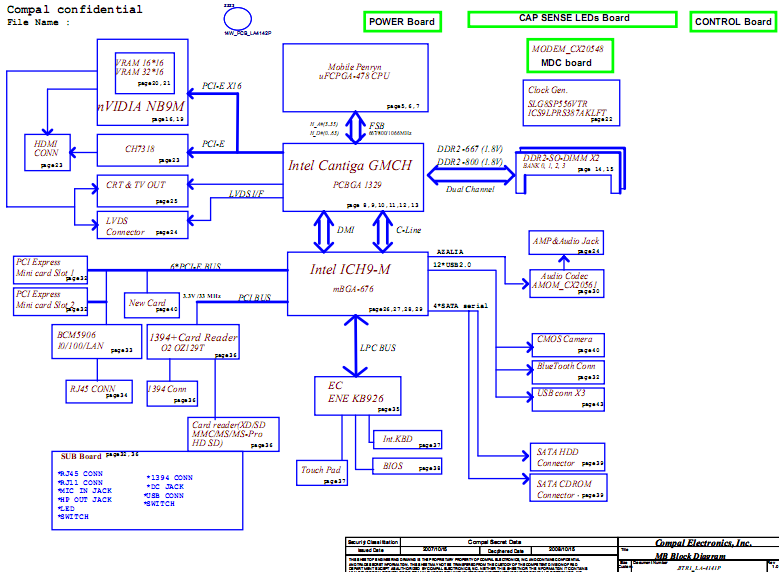 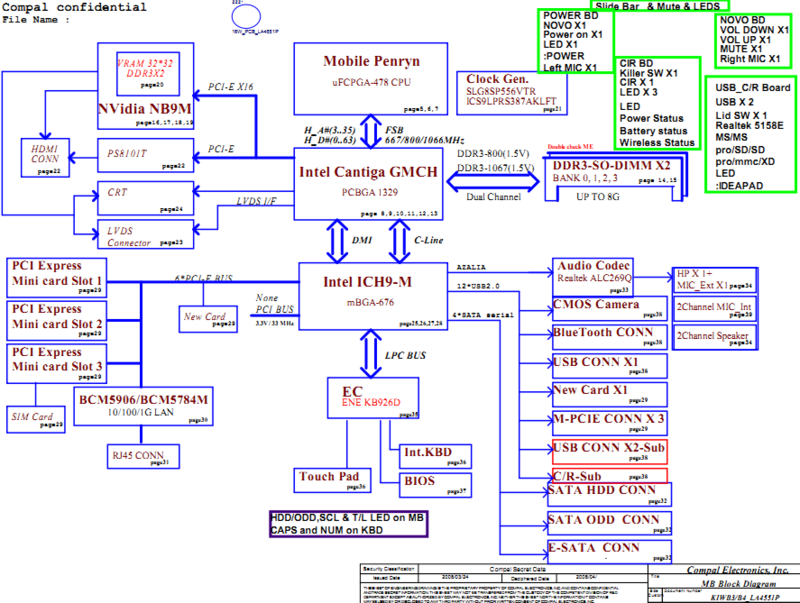 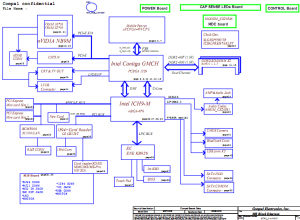 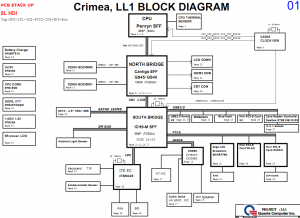 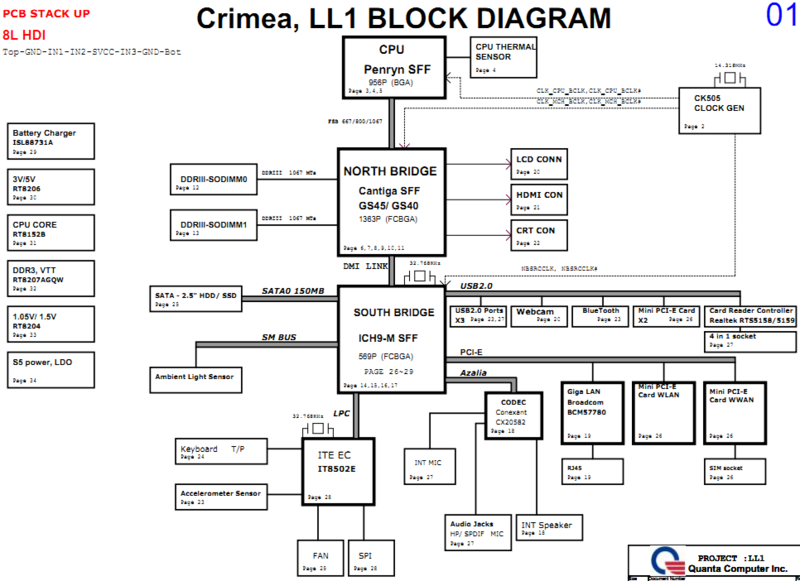 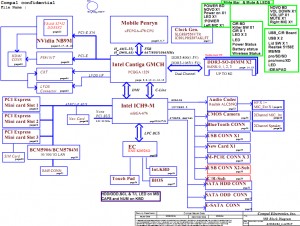 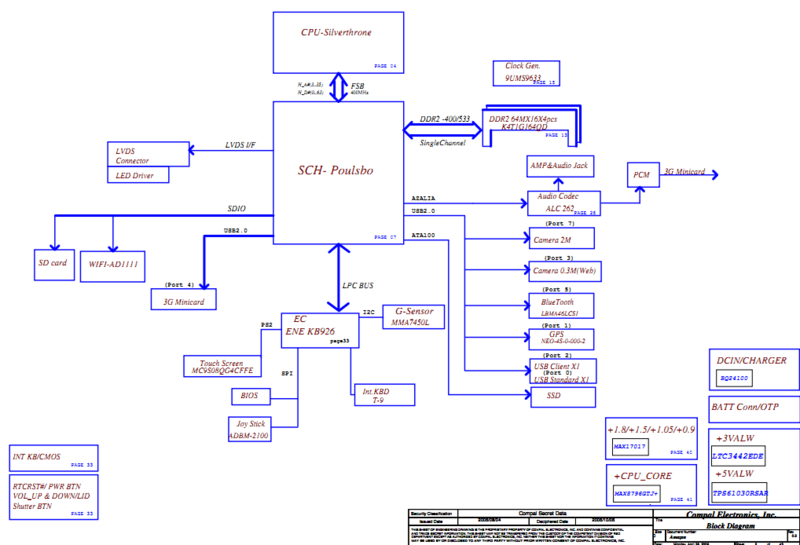 The motherboard schematic diagram(pdf) for Lenovo IdeaPad Y430 laptop/notebook, JITR1/R2_DDR3 Schematics Document, Mobile Penryn uFCPGA with Intel Cantiga_GM/PM+ICH9-M core logic.